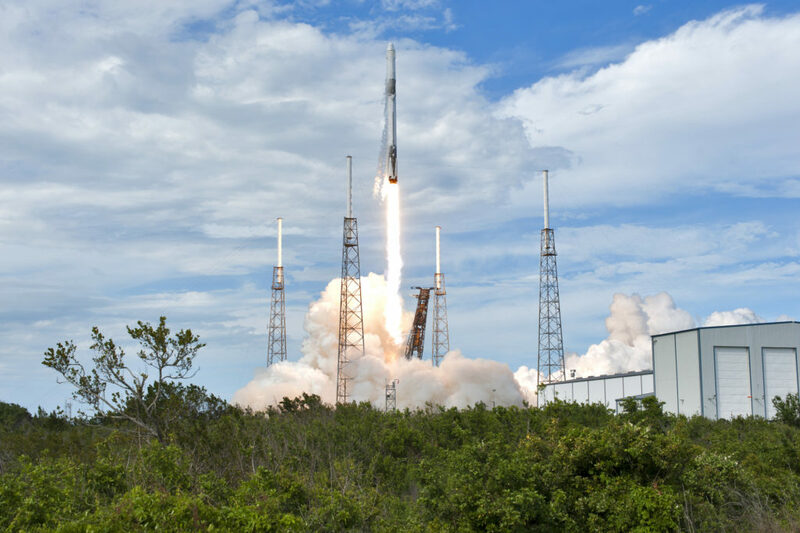 Meteorologists with the U.S. Air Force 45th Space Wing predict a 60 percent chance of favorable weather for liftoff of the SpaceX Falcon 9 rocket for the company’s 16th commercial resupply services mission to the International Space Station. Launch is scheduled for Tuesday, Dec 4 at 1:38 p.m. EST from Space Launch Complex 40 at Cape Canaveral Air Force Station in Florida. On launch day, the primary weather concerns are violation of the thick cloud layer and cumulus cloud rules and flight through precipitation.